Absolutely love my RCI’s. Owned my 2nd Lights for two years now, No complaints. Comfy on the ears. I feel privileged to wear my RCI’s. 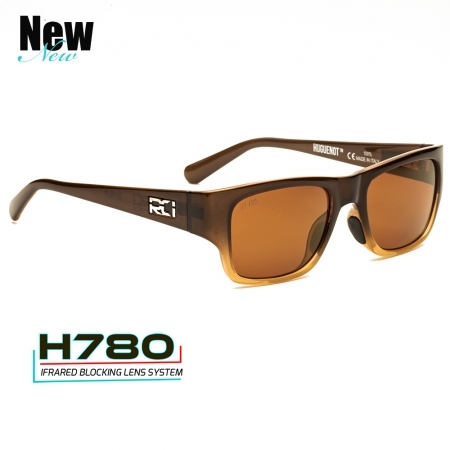 I wear mine everyday on or off the water, and they are great for everyday polarized sunglass use. 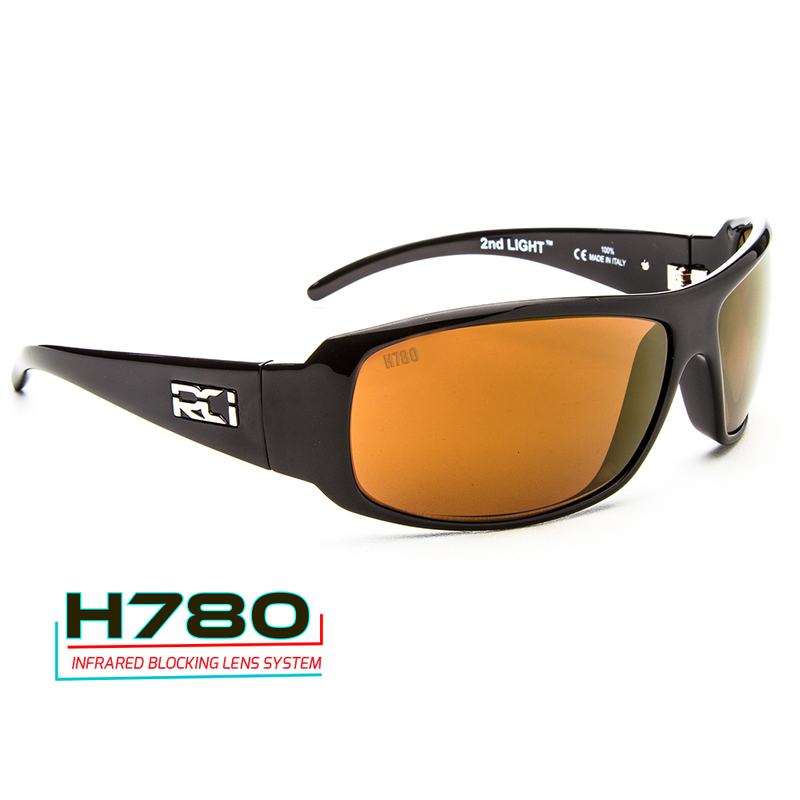 The copper lenses have helped me see better and clearer through the water when I am fishing the river. I get tired before my eyes do. 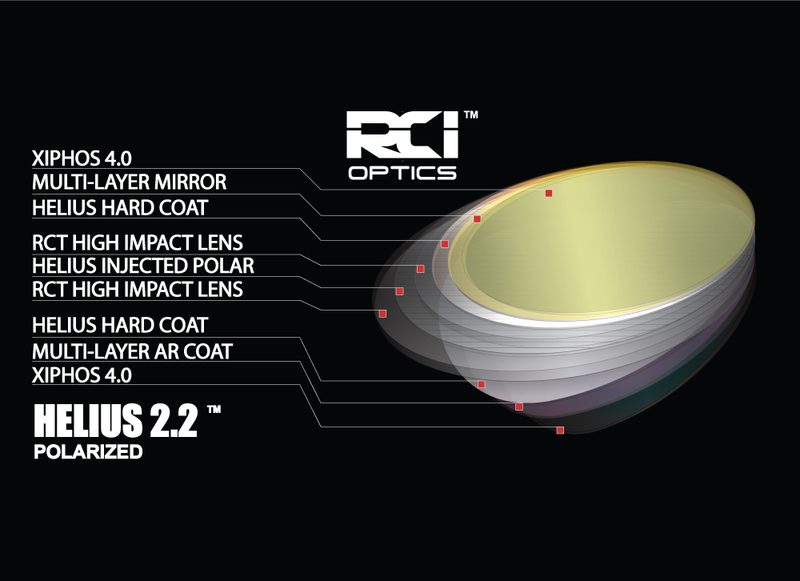 Can’t wait to try another style of frames RCI has to offer. It was unbelieveable how much more I was able to see in the river with these shades! Bottom details and fish can’t hide from me anymore. Also work awesome when looking for weed lines out in the ocean. Have a pair of blues for the open water and those are also the bomb! These are by far the best glasses I have ever worn. The frame has no rubber! 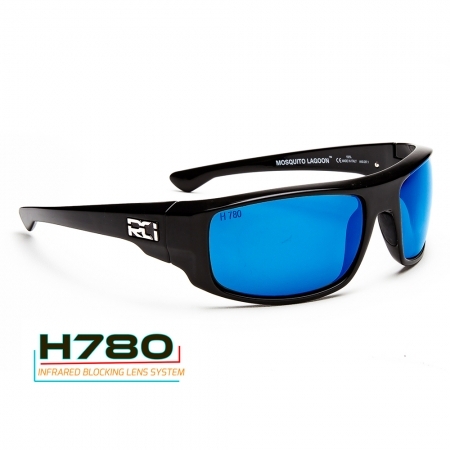 I bought a pair with blue lens for offshore and I also have the copper lens for inshore. I now wear the copper for everything inshore and offshore because I can spot the weedline so easily with them. 2nd lights do not let any light in my line of sight and fit great as I have a big head. 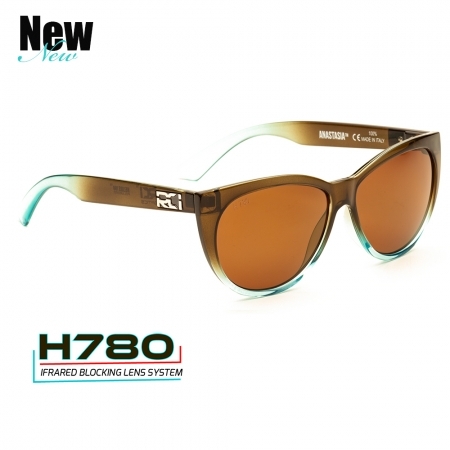 They are also very light weight, so they are comfortable all day long. 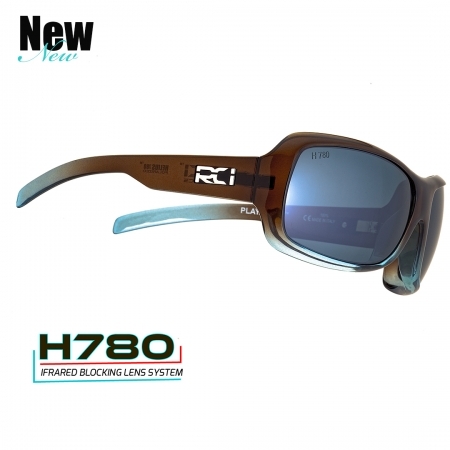 I highly recommend these to anyone who is on the water or frankly in the sun a lot.